The 100W RG Series cab. 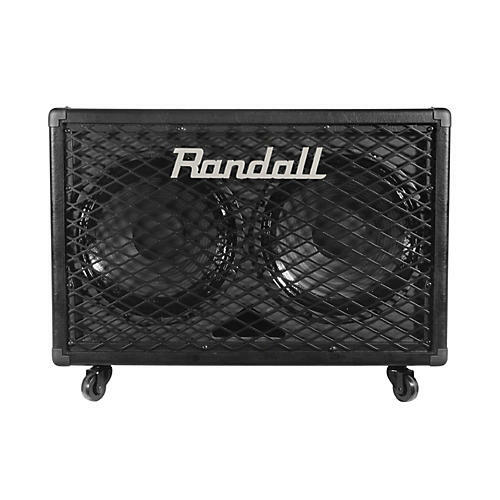 The Randall RG212 pushes 100W through two 12" speakers. Steel grill, tuned front porting and casters included. Dimensions: 27" x 14" x 18.1"